Today I see bot have id only in trade. 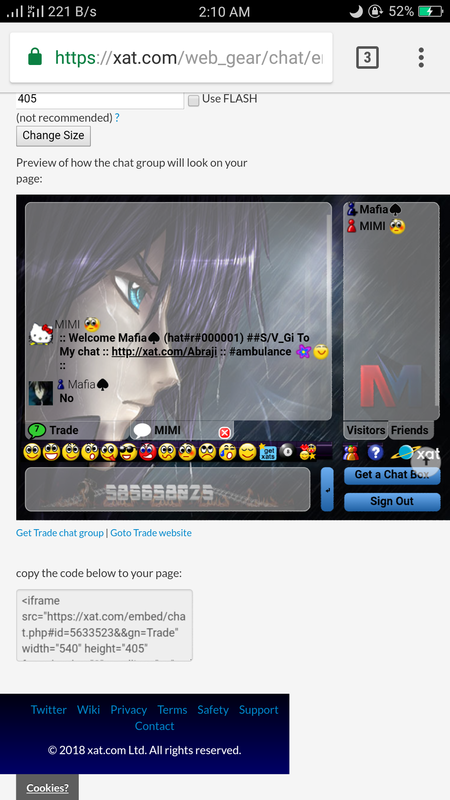 He send me message in pc/pm all time he have ban in chat trade. And back again. As per our conversation in private, this doesn't seem to be an issue anymore. 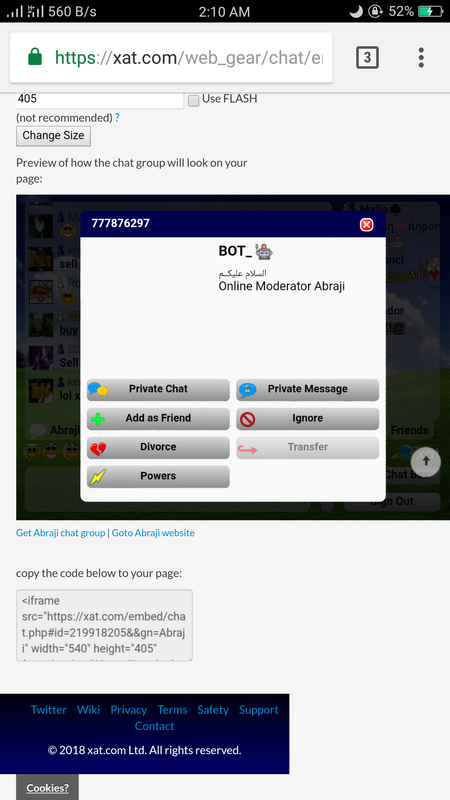 If this would occur again hereafter, please notify the staff of the respective chat to enable the /p command, as mentioned below. if this would occur again, you could ask the Trade staff to enable the /p command. This won't allow unregistered users to send messages in main or private chat without completing a captcha. Edit: I've talked with Vale, and the /p command will be available for all staff to use to protect you against this, so feel free to notify a moderator or owner of Trade to make use of /p, if you get "attacked". Anyway ... we did maximum ..
After 5 min is bk again .. I would﻿﻿ recommend you to report thi﻿s to a Trade mod/Owner, they will ban that user if necessary﻿﻿﻿﻿﻿. I says he have ban in trade all time ban and back. Maybe use proxy for back. He have chat. And one main do it. 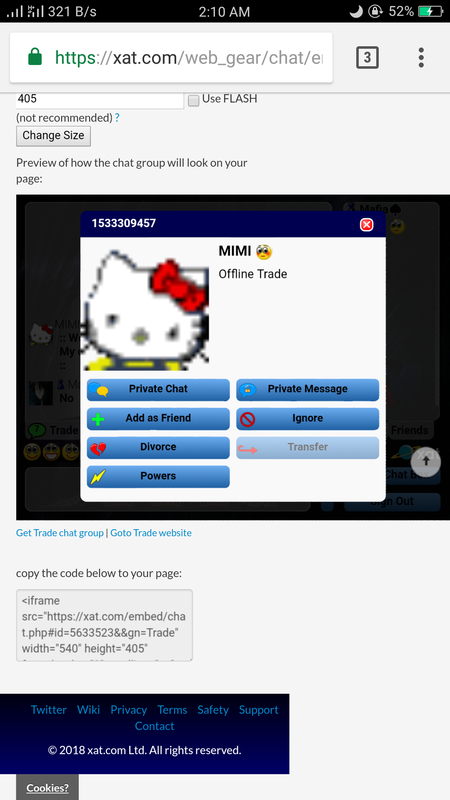 I think he is hack..
You can report those users to the Trade staff, if it's banned already and you still receive those messages you can ignore the users. I say this for one volunteers. Delete the chat bot. And delete account main chat. He do it. I know ignore. I know tell staff. I say here for one volunteers fix this. Understand me? How. You think the is good answer for this?? One do chat and bot. 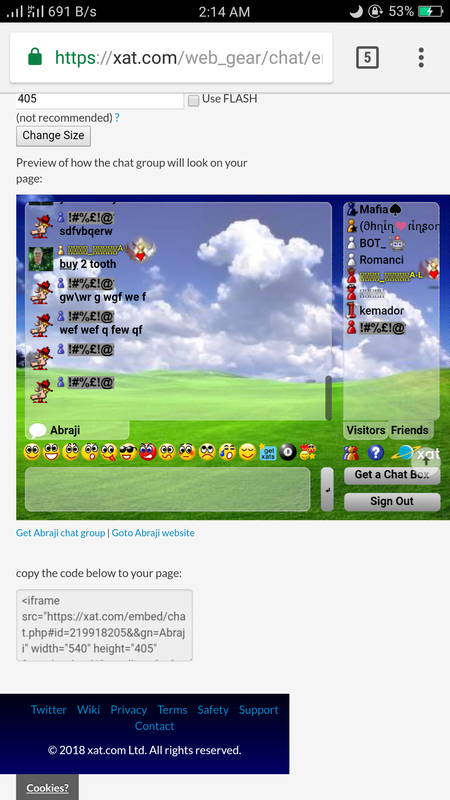 In xat. And use bot in trade. It's OK? I say I need one volunteers here for fixing this problem. Why I can't see one volunteers here. For answer me. For fixing this problem. No sis , is back again after ban , all right . I would recommend you to report this to a Trade mod/Owner, they will ban that user if necessary. You can recommend them to use /pr then. But well, that's something they should decide. This can be used only for raids on main chat @Solange, if he's receiving it only on private, he can enable the nopm/nopc powers to avoid that or ignore every user who sends that message to him. This can be used only for raids on main chat @Solange, if he's receiving it only on private, he can enable the nopm power to avoid that or ignore every user who sends that message to him. Oh, yes. But if a bot is bothering people in a chat, they can use /pr anyway. If that bot is bothering people by sending private chats, then yes, they can use nopm or nopc. Anyway﻿﻿﻿ ﻿... we did﻿ maximum ..